So we actually have some break built into the schedule until the next series race (Oct 13 in Richmond). But fear not – there’s still plenty of CX action to be found in the region. Check out the following series below to keep those legs fresh until we resume in a few weeks! See you all in Richmond on October 13! Thanks to everyone who came out to race, spectate, enjoy some Deschutes beer, etc this past weekend at GoCross. According to the endless droves of people in and out, I’d say that it was a huge success! Give us a couple of days to get your updated VACX results posted – you’ll find them here as well as on the VACX Facebook page. 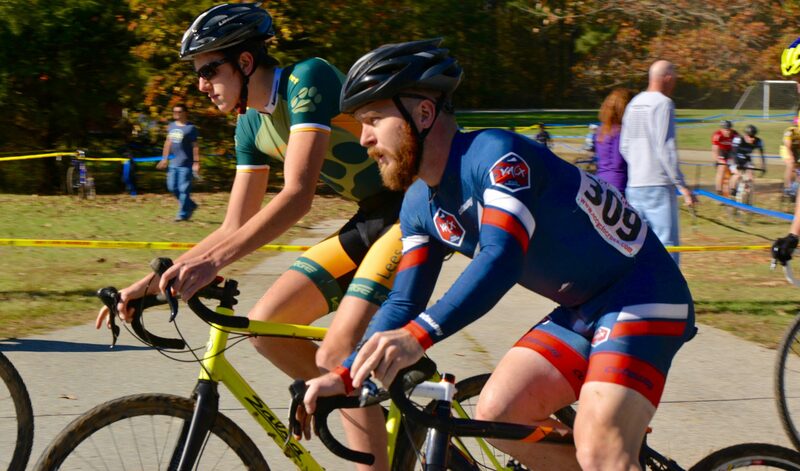 Next up – Luray CX! If you haven’t already registered, get on over to BikeReg and settle up!